Bruce Blomgren has been exceptionally selective in building his real estate team. His concepts were honed during his many years working as a solo agent. When the time arrived and he was ready to build a real estate team, Bruce wanted a team where members believe that they need each other’s experience, ability, commitment and professional perspectives to arrive at shared goals. The team-building process at Blomgren & Blomgren has been a productive experience for all as evidenced by the longevity of our team and the phenomenal sales growth we have achieved working together. The Blomgren & Blomgren Team are renowned for our seamless approach to real estate sales and our ability to function as a singular entity. We respect and trust each other’s abilities as we respect our clients and their needs. Our Sellers and Buyers needs always remain our first priority. 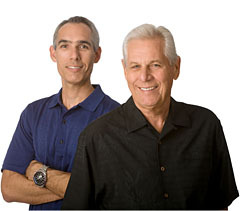 Bruce has been a Real Estate Broker since 1980 and a Coachella Valley resident since 1984. While Bruce has consistently been a top-producing agent in the desert resort cities, he was proud to be recognized by the Wall Street Journal as #33 of the top-producing real estate agents in the United States in 2006. 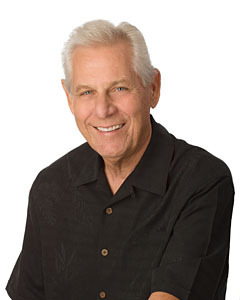 As well as being an Executive Premier Director at Bennion Deville Homes, Bruce is also a member of the elite group of Coachella Valley realtors known as the Desert Estates Network. Keith is a Broker Associate who has been a valued member of Blomgren & Blomgren since 1998. In addition to listing and selling luxury homes and estates from Rancho Mirage to La Quinta, Keith coordinates showing appointments, inspections and repairs as well as supervising our Field Coordination Department. 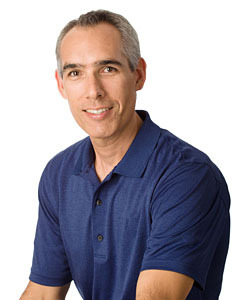 Keith holds a Bachelors of Science degree in Business Administration from California State University, San Marcos. 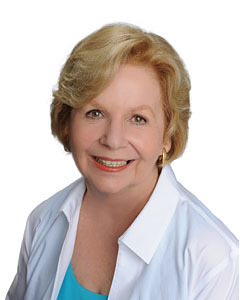 Deanna is a Broker Associate who has been a valued member of Blomgren & Blomgren since 2003. She oversees our daily office management, coordinates our extensive marketing & advertising campaigns across numerous print and online publications, and ensures the smooth operations of our day-to-day scheduling and appointments. Deanna is Bruce’s right hand and his personal assistant and will be pleased to help you with any questions or concerns. 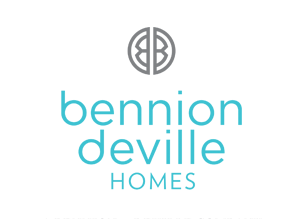 Bennion Deville Homes is the undisputed real estate leader in the desert, both in total sales volume and luxury market sales. As an invited affiliate of The Leading Real Estate Companies of the World(TM) and the exclusive regional Affiliate of Luxury Portfolio International(TM), Bennion Deville Homes’ network of agents, partners and affiliates is an integral part of the most effective global real estate marketing available in the Coachella Valley.